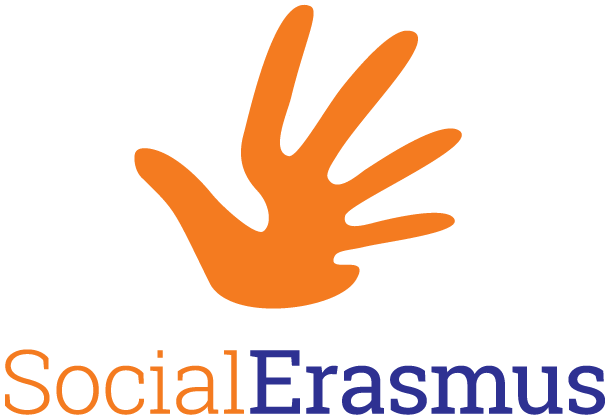 SocialErasmus is an ESN international program that aims to involve young citizens during their mobility experience through volunteering activities that take social action, fostering change in the society. The project goes under the slogan: Leave your mark! Our mission is to provide young citizens with the opportunity to do more with their mobility experience, to make a difference and create a positive social change through volunteering. Twice a year, ESN sections from all over Europe together organise a full week of SocialErasmus activities. International students participating in exchange programs can join ESN volunteers and leave a mark in society, and show that mobility does not only consist of travelling or studying abroad but also actively engages students in local communities, which fosters a better cultural understanding and inspires international students to come back to their home countries with the will to also make a change there.